July 2015 » Loud Canvas News and Web Articles | Promoting web standards, best practices, and old fashioned good advice. 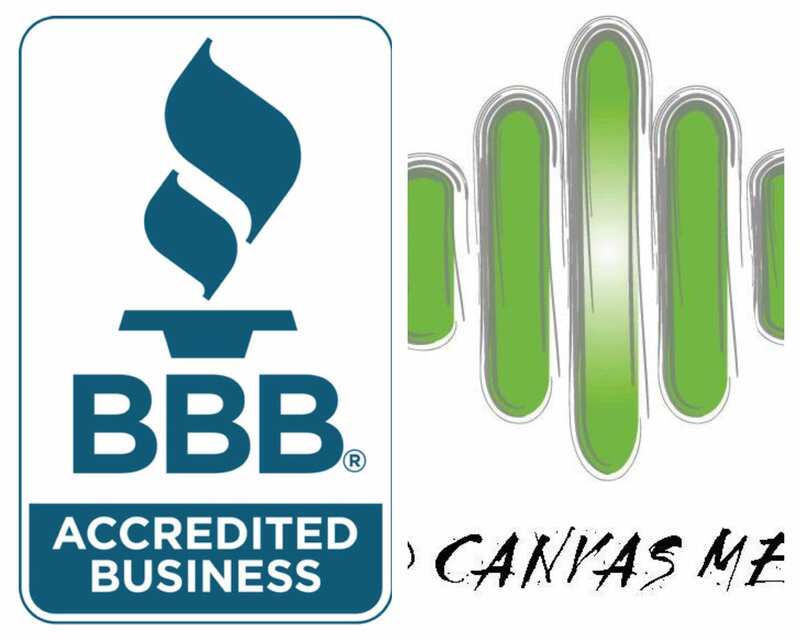 Yesterday marked the five-year anniversary of Loud Canvas Media’s accreditation by the Better Business Bureau. Reflecting on this, we thought three things: 1) Those five years have passed much too quickly, 2) We’ve had tremendous success in that time frame, and 3) Was the BBB relevant in any of that success? The BBB, while considered. Businessman and TV personality Marcus Lemonis stresses that there are three P's required for the success of a business: People, Process, and Product. .